You’ve done it, you’re nearly at the finishing line. That home straight, is literally a home straight: your new house is nearly your home. You’ve just run a marathon, dealing with viewings, surveys, solicitors, finances and more. Yet you’ve now got to prepare for the sprint to the finish line – moving in. We know a thing or two about what you’re up against. We know the angst has already been riding high. We know this day needs to run smoothly, professionally, and that the control is firmly with you. Our Moving Day Step by Step Guide to give you an idea of what you should expect. There are good reasons for choosing us – we know the territory, they are invested in the local area, and they are capable of early wake up calls. You need your removal vans to be with you bright and early around 8 – 8.30am. No excuses. Labelling is king here. Before removal day, get busy with some stickers like a sugar-fuelled 3 year old; and label what’s to go, what’s to stay, and any small items you’re taking yourself. Then we’ll do a quick recce and check the system is understood. Organisation is the name of the game when it comes to hassle-free removals. 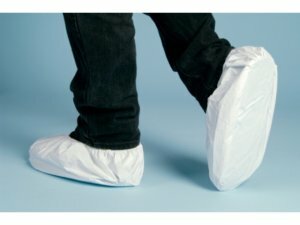 We care that you leave your current property in tip top condition, so on go our snazzy shoe covers and/or carpet protectors before we get busy. They might make us look like we just stepped in Great Aunt Mable’s shower cap collection, but they do the job. moving hung clothes from one to the other. Minimal time. Minimal creases. Now’s the time you see us spring in to even more action like a team of worker bees, whilst you get to sit back and chill (just do it out of our path, please). We have a refined system that starts with moving furniture and white goods. We have these fabulous furniture protection covers that leave each of your items snug as a bug in a rug. They are literally like duvets for furniture. If any furniture needs dismantling, this is when we do it. We have a bit of a thing for allen keys so we’re always prepared with the right tools for the job. You’ll just wish you could borrow us next time you get spending-happy in IKEA. If you’re part of a chain, then you’re going to be up against the clock. No problem, we rise to the challenge and always make sure the old property is empty by the agreed time, so that you aren’t the one demonised for holding up the chain. We know this is a pinch point for customers, and we’re there to make things stress-free. ready and waiting when you gain access. If you’ve chosen our ‘Pre-Tenancy Clean’ service then along come some additional We Move and Clean busy bees to dance a merry dance of cleaning through the property so you’re all set to move in with sparkle and shine. If you’re leaving a rented property, we have another team that can do the same job there, so you can be sure you get every penny of your deposit back. 8. Back to Sticky Back Plastic: Ready, Set, Go! 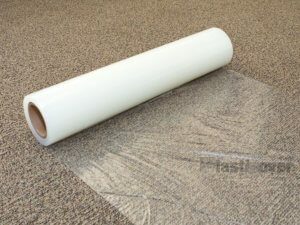 We’re now back to laying the carpet protectors and donning shoes covers, if needed, to protect that new-to-you carpet. And then it’s time to move all your furniture and belongings safely and carefully in to the right rooms, in the right places. You want that wingback chair by the fireplace ready for tonight? No problem. You want Little Miss’s bed constructed with her organza net ready for peaceful slumber once you crack open the champagne? Sure. You want to make sure your highly-excited kids have their trampoline up and in place so they are out of your hair? You’ve got it. We want to get it right for you. We simply aren’t like other removal businesses. 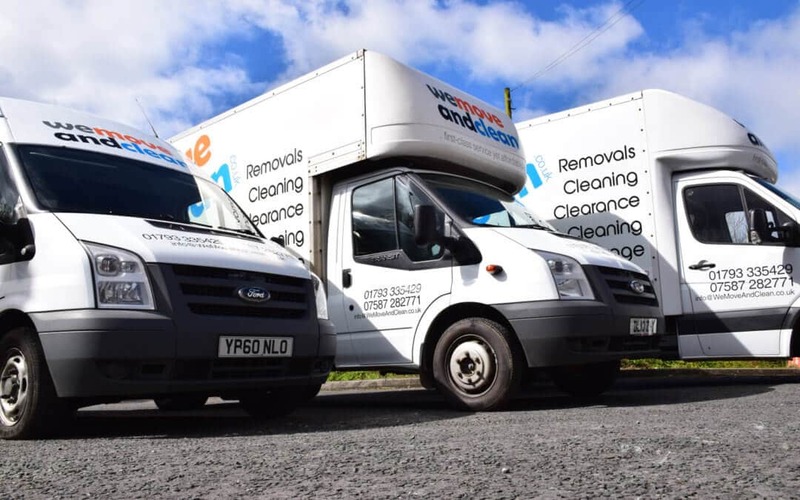 We aren’t foremost a removals company with cleaning tacked on – both are the lifeblood of our business. Therefore, once everything is in and positioned we get to work making sure it’s as clean as when we started. That means, removing our rubbish such as bubble wrap and carpet protectors, and even mopping the floor if we made it dirty. We’ll take away any boxes which are ready to go, most notably the wardrobe boxes. We know you’re tired. We know you’re ready to flop. So we don’t leave a mess. 10. Cheerio and Enjoy Your New Home! We don’t just disappear. We check that everything is exactly how you want it, and then we ask to leave. We don’t want to leave you with any more of a big task ahead of you than necessary. We check you’re happy, check everything is where it should be, and then wish you nothing else but happiness in your new home. Job done, You Did It! So those are the 10 steps we as a removal services company in Swindon use to get it right. All that’s left is for you to do is close your front door and start the next chapter of your life. We care about every step of your home moving process, and we’re there to make it as easy and stress free as possible. 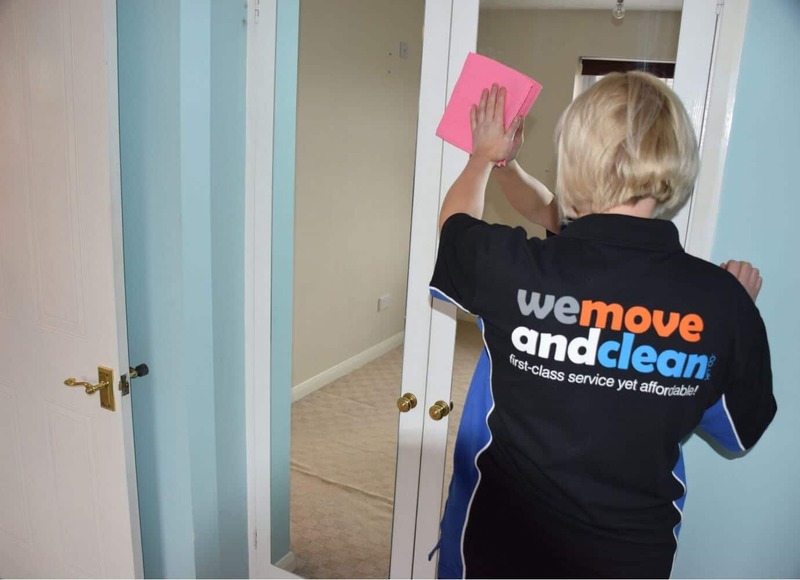 If you’d like to discover how We Move and Clean take a different approach to removals, whilst also remaining affordable, then give us a call on 07587 282771. We’re here to help.